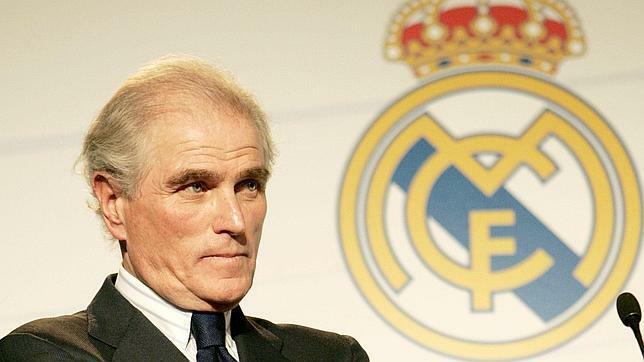 Ramon Calderon was the president of Real Madrid, now he talks on LoveSport radio about transfer news. How have the mighty fallen. He was ousted by the glorious return of Florentino Perez, who has since racked up 4 more Champions League and secured his place at the top of the tree for as long as he wants. Calderon is reduced to sitting on the outside peering in, but he does of course the best connections at the club, and we should pay attention to everything he says. His quotes from LoveSport, as collected here on the Evening Standard, show that he still thinks Eden Hazard’s move to Madrid is likely, although as he points out, “the price will not be low”. That’s a fact, but it will be a lot lower than it could be. The fact that he can leave on a free in 2020 makes things infinitely more difficult for us, and Real will know that they only have to hold out one more year before they could make one of the most monstrous free agent signings of all time. So sadly for Ramon, Florentino looks set to pull off another major coup, and enhance his legacy even further.